To get things ROCKIN at MYSPACE, we wanna tell you about SNOCAP (MYSPACE Music Store) helping Indie artists around the globe to get heard and pay their bills. We have opted in to say we think this 2 COOL!!! 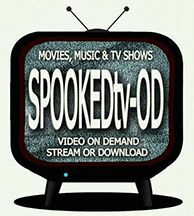 SPOOKED THE GHOSTS OF WAVERLY HILLS SANATORIUM - As seen on SCI-FI Channel! 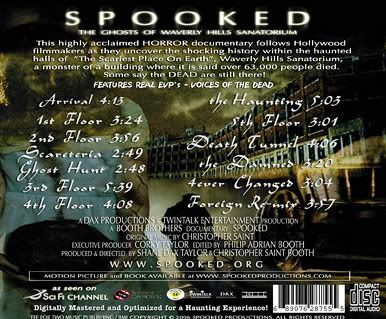 ORIGINAL SOUNDTRACK - 13 Haunting musical tracks, digitally mastered featuring REAL EVP's - Voices Of The Dead! Scored beautifully yet disturbing, entwined with Hope and Fear for the infected. 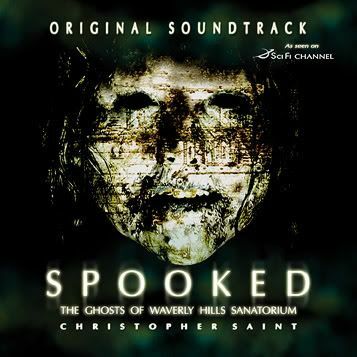 An epic musical Ghost Hunt inside "The Scariest Place On Earth", Waverly Hills Sanatorium. Now you can purchase one track or the whole CD at only 99 cents per song of this haunting masterpiece. 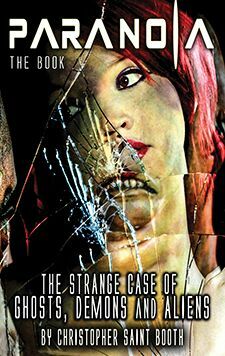 Includes actual (EVPs) voices of the dead as well as the shocking memories of the Sanatorium's patients. Produced, Digitally Mastered into an epic WICKED score by CHRISTOPHER SAINT. 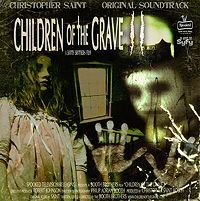 The Booth Brothers—Philip Adrian Booth and Christopher Saint Booth, the duo behind DEATH TUNNEL—have changed the title of their upcoming documentary CHILDREN OF THE DAMNED to CHILDREN OF THE GRAVE. 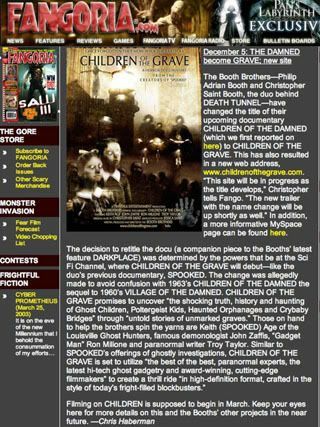 This has also resulted in a new web address, www.childrenofthegrave.com. “This site will be in progress as the title develops,” Christopher tells Fango. “The new trailer with the name change will be up shortly as well.” In addition, a MySpace page can be found here.